Showcase new talent at one of Hastings’ most iconic venues and get individual, confidential advice by a panel of experts. 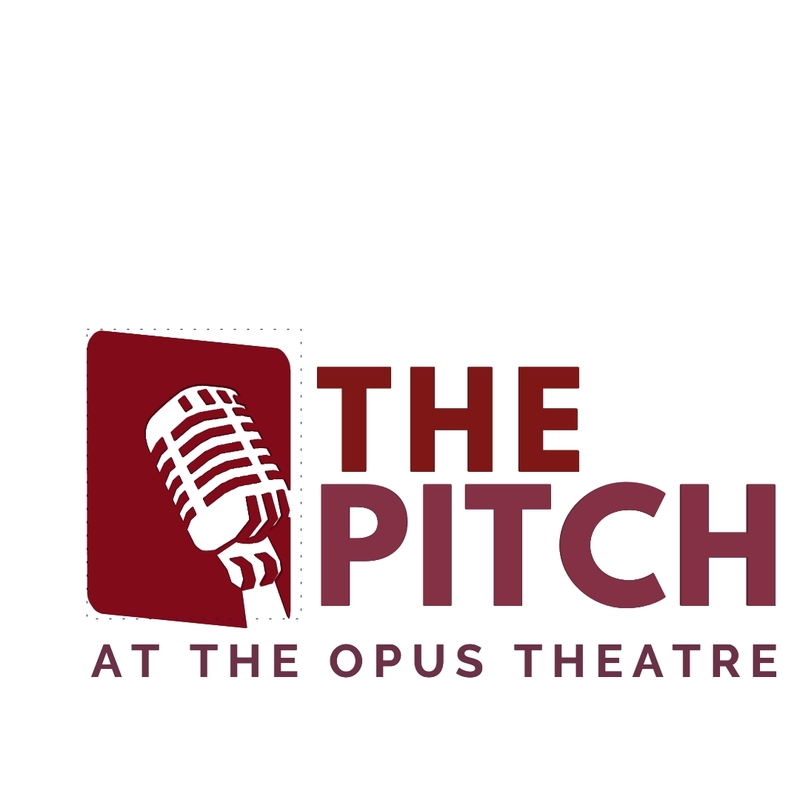 The Pitch is not a competition - it’s more like an Open Mic event, but better! Participants can perform any songs in any style for up to 20 minutes, absolutely free of charge.